A lovely background for any greetings or projects you’re making. Design area measures approximately 3-3/4” X 4-7/8”. Designed by Fran Seiford and copyright Stampendous. Made in China. 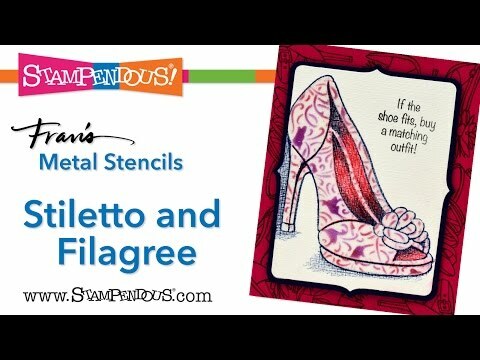 Filagree Metal Stencil was added to your cart.